Home › Entertainment › Books › Win a Signed Copy of My Novel! I am pleased to announce my first ever book giveaway, available to U.S. residents 18 or older. 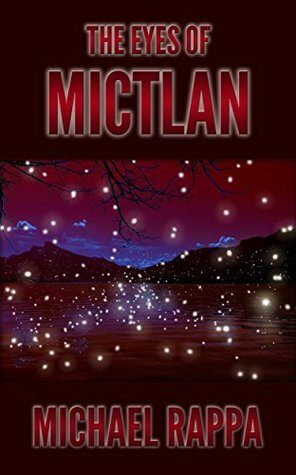 If you would like to win a free signed copy of the paperback version of my novel, The Eyes of Mictlan, you can enter the Goodreads Giveaway below. I decided to keep this giveaway simple since it is my first one. Perhaps with my next giveaway I can open it up to more countries. If you don’t win, I hope you will consider getting the eBook version, available for just $2.99–or free to Amazon Prime members (via the lending library) and Kindle Unlimited subscribers. If you do not own a Kindle, you can download free Kindle reading software for almost any computer or mobile device.